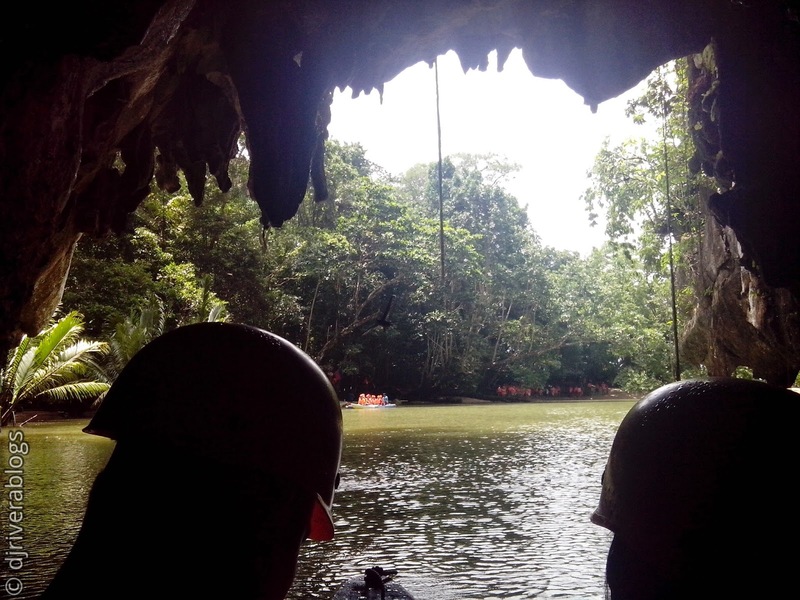 Exploring Puerto Princesa will not be complete without marveling at the world-renowned Puerto Princesa Subterranean River National Park. 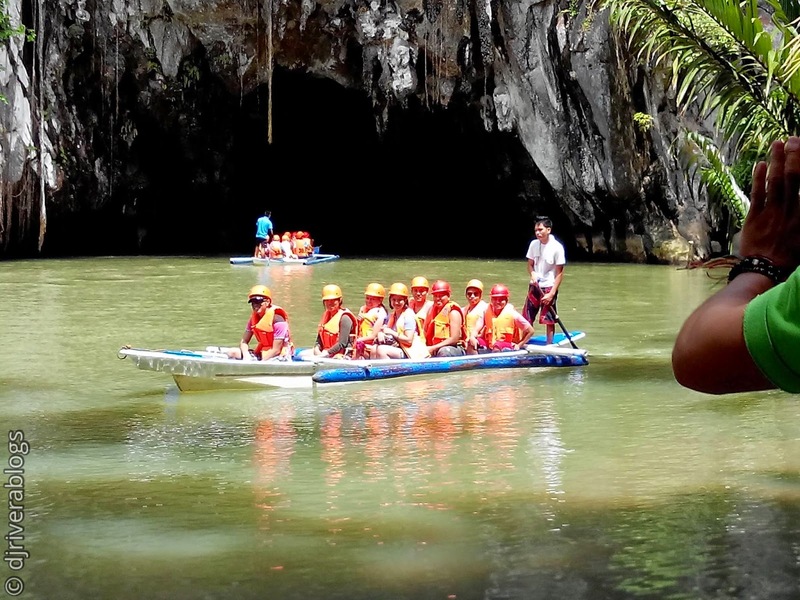 Being a UNESCO World Heritage Site and officially enlisted as one of the World's New 7 Wonders of Nature, the Underground River certainly put the Philippines to the world map. 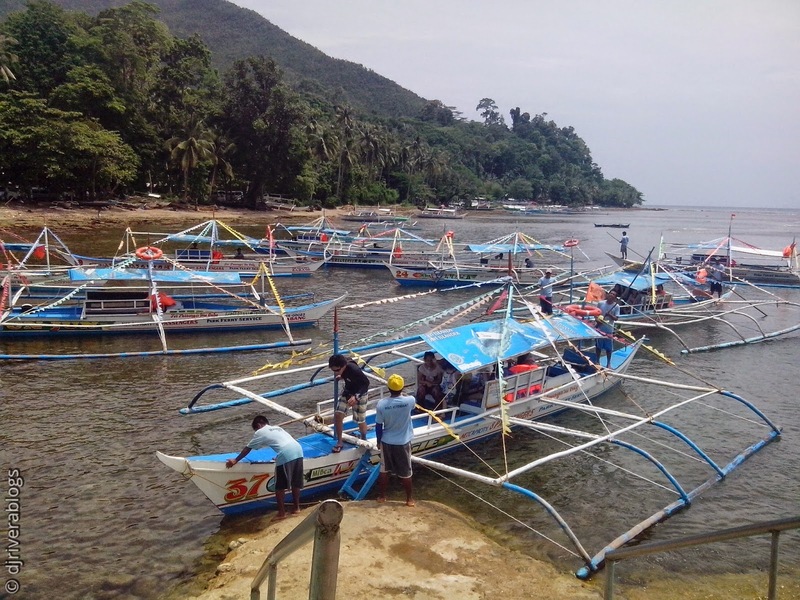 After breaking a sweat at Ugong Rock Adventures, a 30-minute drive took us to Sabang Beach where we had our buffet lunch, which is included in our tour package, before heading to the Underground River. 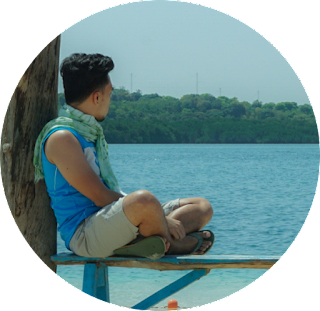 Sabang is the jumping-off point to the Underground River. The tour is included on our 3D/2N tour package from Villa Fuerte Bed and Breakfast. 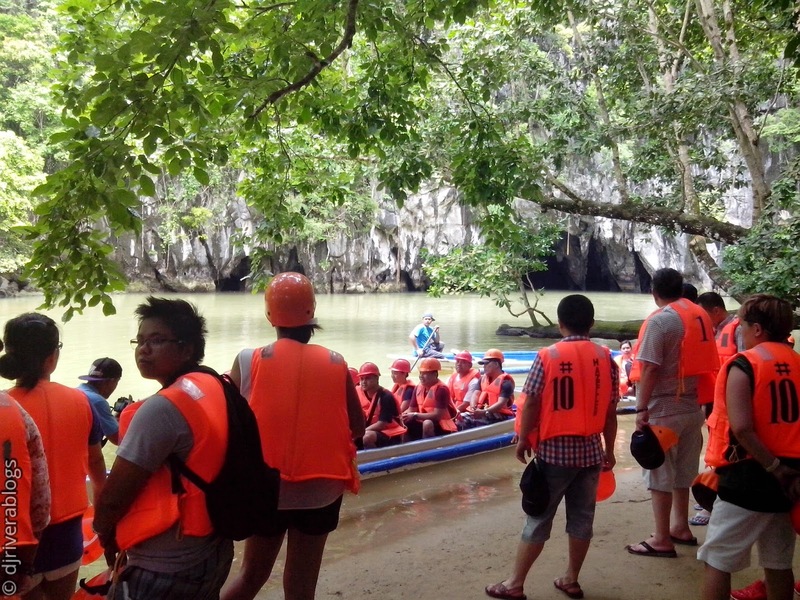 An Underground River tour package alone is usually at PHP 1500 per person. 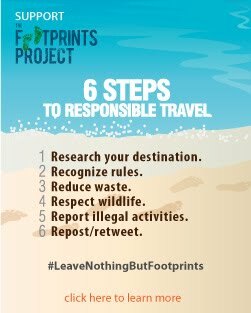 Making it a do-it-yourself tour is certainly a lot cheaper but it comes with the hassle of securing necessary permits and other documents. 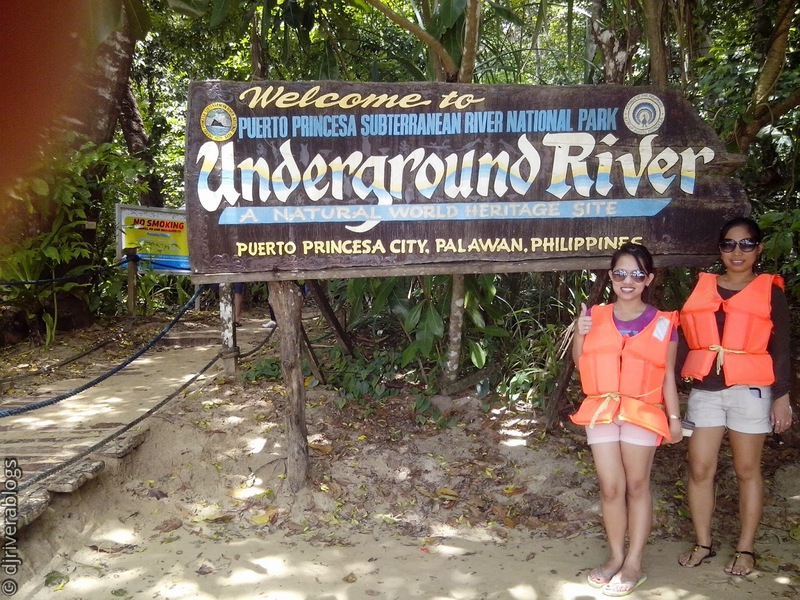 In whichever way, the experience Underground River has to offer will certainly put anyone in astonishment. 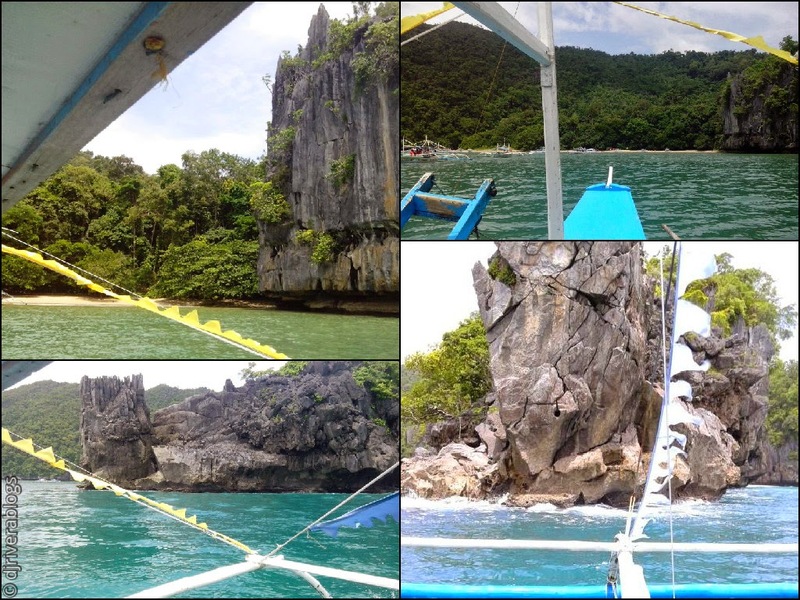 Boat ride took around 15 minutes from Sabang to Underground River. While on the ride, our eyes were delighted by the scenery. Before heading inside the cave, our guide jokingly said that they have a "camera flash-on" policy. Well, imagine your photos without the flash. It's a total darkness! 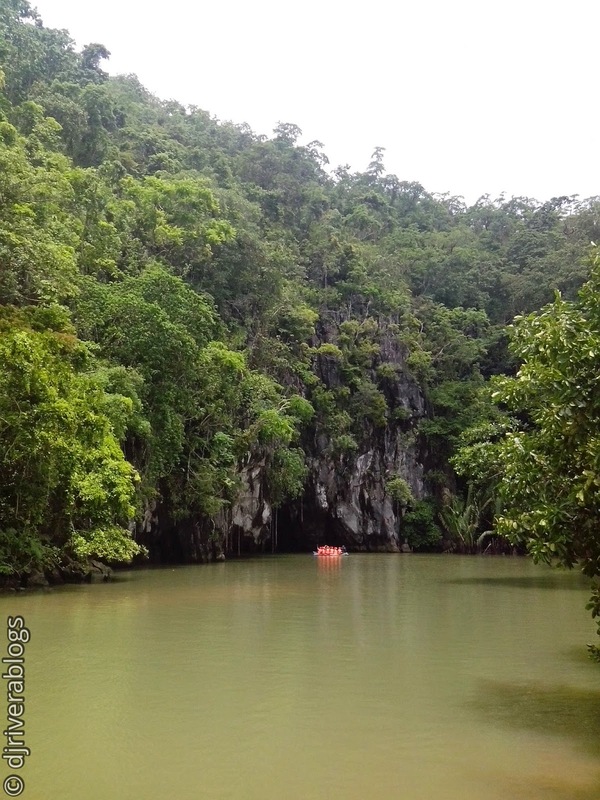 Puerto Princesa Underground River stretches up to 8.2 kilometer underneath a mountain range, through the St. Paul Underground River Cave, a cave system which is 24 kilometers long. According to our guide, toueists were allowed to navigate only 1.5 kilometers of the river, so we turned back when we reached the 1.5-km mark. 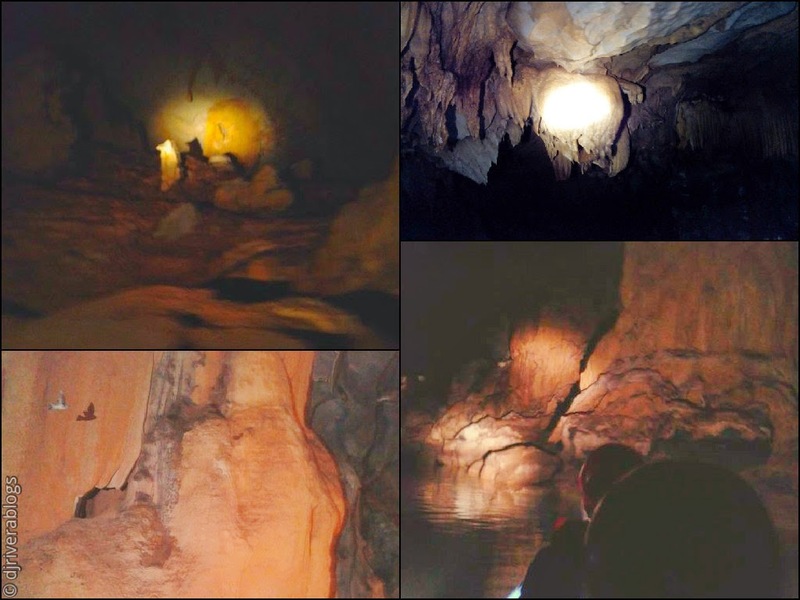 The river's geological history, awesome rock formations, playful choruses of squeaking fruit bats, drops of water coming from the cave ceiling (sometimes bat shits, haha! 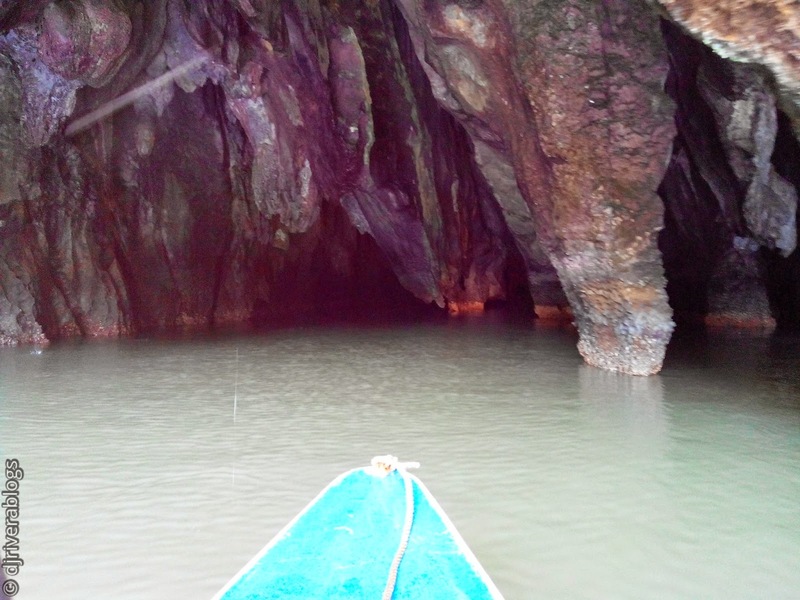 ), and wise cracks from our boat man surely made our Underground River experience extraordinary!